CM-01B contact microphone is by the sensitivity of a good, stable performance of the piezoelectric film with a low noise preamplifier circuit composition, can provide the only sound and vibration signal pickup to the output buffer. When the structure of the product design, as far as possible to minimize the external noise interference, so when the product in the middle of the rubber pad to receive the vibration signal, the output of a high sensitivity signal. 01B - CM is an ideal sensor for monitoring body sound. (1) the output voltage range of the product: 50 ~ 200mV. (2) the connection mode: the red cable is the positive electrode of the power supply, the white line is the signal line, the silver line is connected to the ground. Electronic stethoscope, bone conduction microphone, universal contact microphone, vibration / impact monitoring used as various vibrometer, such as mobile phone vibrometer, electronic stethoscope, high-grade pickups, pulse instrument, all kinds of general contact microphone. 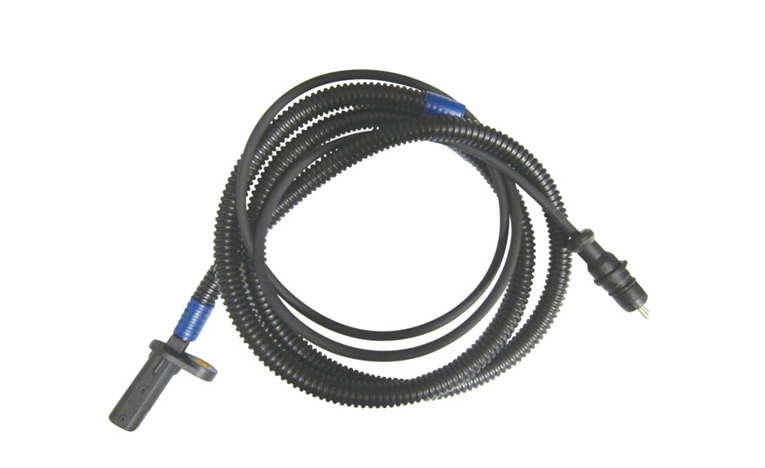 This type of electronic stethoscope sensor is widely used on products such as pulse instrument. Please make sure that all the information is clearly and correctly , otherwise the delivery may be postponed for a long time.